More then ten years of experience in soldering electronic circuits boards. We offer you fast and high-quality production of components with SMT and THT technology. Our production is regulated in accordance with the highest standards of quality. 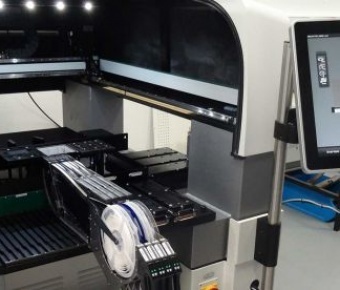 Paraquda is a high-accuracy pick and place machine. 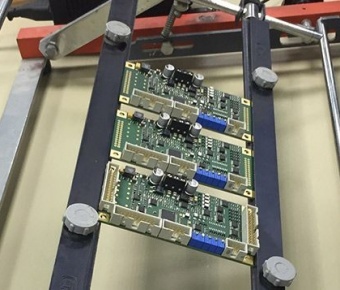 It is equipped with Essemtec IEC - technology to improve the quality and flexibility of assembling printed circuits boards. 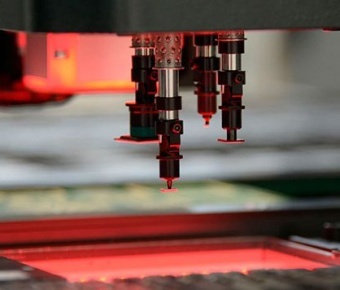 Thanks to the integration of modern ERP systems design and production, Paraquda is the ideal equipment for the production of components with varying layouts and prototypes. We work with some world's leading companies in electronics industries.We provide professional solutions in SMT and THT assembling.